I have both. The glock is always in my nightstand. I like the 1911, but, I just am not crazy about the safeties. I have had times where my grip wasn't quite right at the range, so it didn't fire because of the grip safety. People say with practice, you won't have that issue. 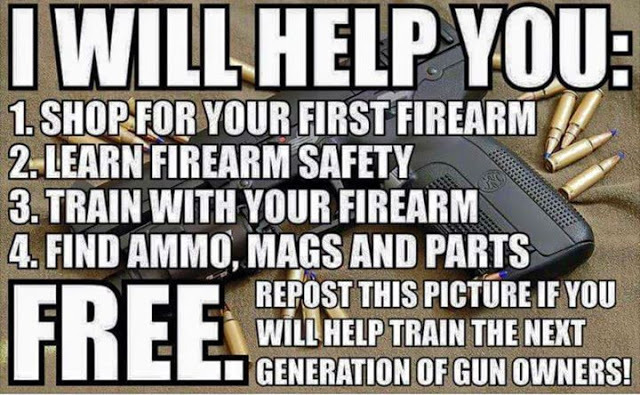 Problem I see is, in the time of need, I am going to be nervous, and I would rather have a gun I can draw, aim and shoot, and not have the worry of hitting the safeties just right. To each their own, I just don't like the grip safety of the 1911. I shoot decent with both, but the glock, even though it has the style of a brick, goes bang every time without worry, and I actually get a decent grouping with it. Summer time carry, I have a nice little Browning BDA. It hides better than the Glock. Actually, there are/were a number of rearsenaled 1911s from WWII that had parts from different manufacturers, Colt slides on Remington frames, etc. BUT they were all built to the same spec.